To diagnose and correct your leaky duct problem is a simple process that will greatly improve the comfort and health of your home. 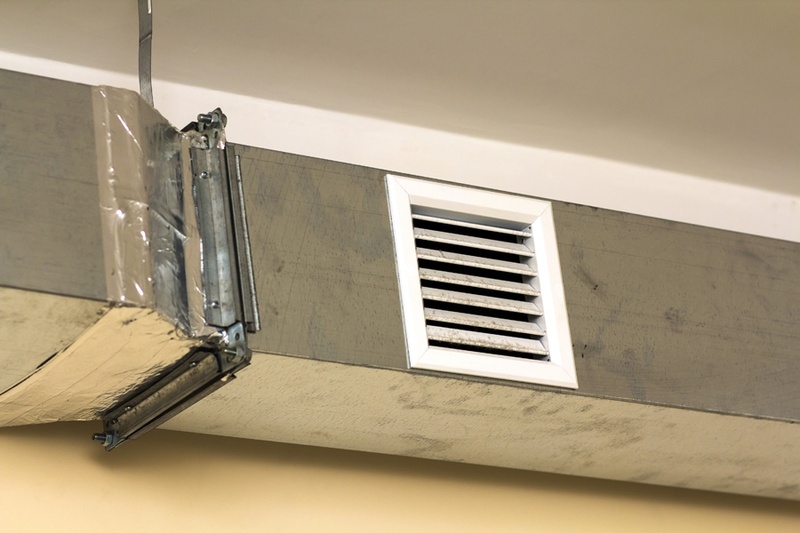 Our Comfort Design technicians are experts at correcting your leaky duct system. We offer the breakthrough technology of Aeroseal for duct sealing. We seal your ducts from the inside and can remedy areas that traditional mastic sealing processes don’t always fix. The Aeroseal process puts escaping air under pressure and causes polymer particles to bond to each other until the leak is closed. You will get immediate energy savings in home comfort improvement.